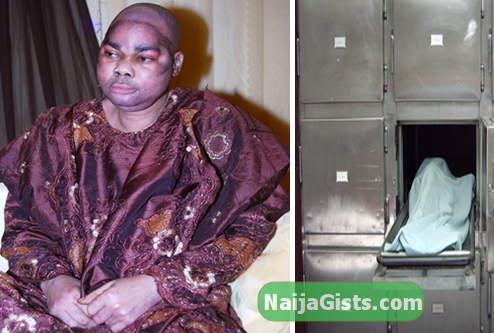 Tope Alabi’s Ex-Spiritual Father’s Corpse Moved To Mortuary As Church Members Pray For His Resurrection. “He died since Saturday, but the church members have decided to keep sealed lips.Instead, they have engaged in marathon prayer sessions. They held a vigil on Saturday where they prayed fervently for him to resurrect, but nothing happened. His corpse has been taken to a local mortuary in Lagos State Nigeria.